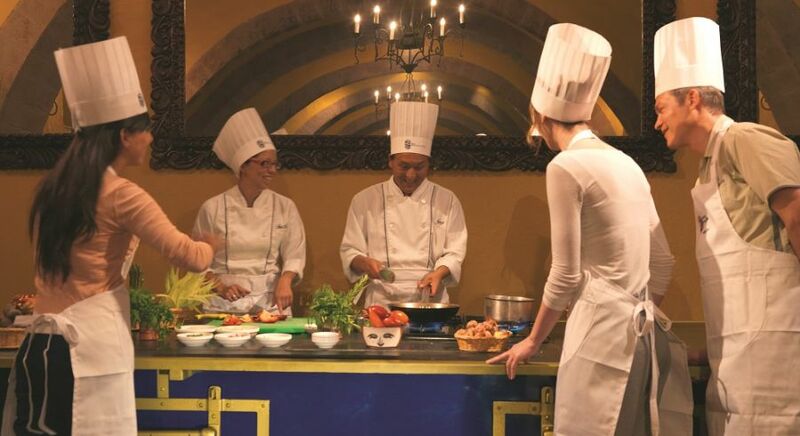 Explore the delights of Peruvian cuisine on your customized South America tours. 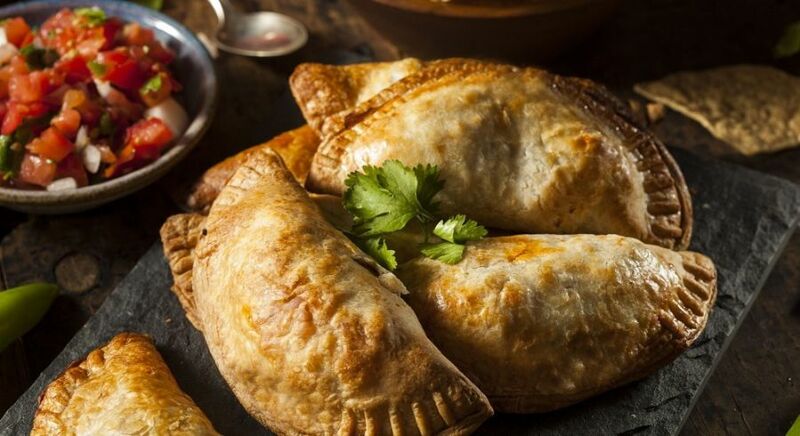 With 7000 years of history and several influences, Peruvian cuisine, the pride and joy of South America, has the largest number of dishes in the world. “A Peruvian who does not eat ceviche is not Peruvian”, declared one of the cooks at a restaurant in Callao, which holds the world record since 2008 for serving the most ceviche ever – an astronomical 6.8 tons in just one afternoon! 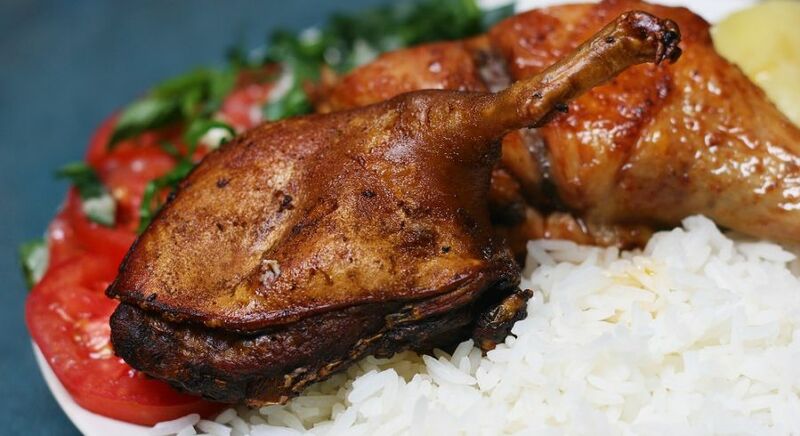 The richness and diversity of Peruvian cuisine faces no threat from French, Creole or Chinese cuisine. 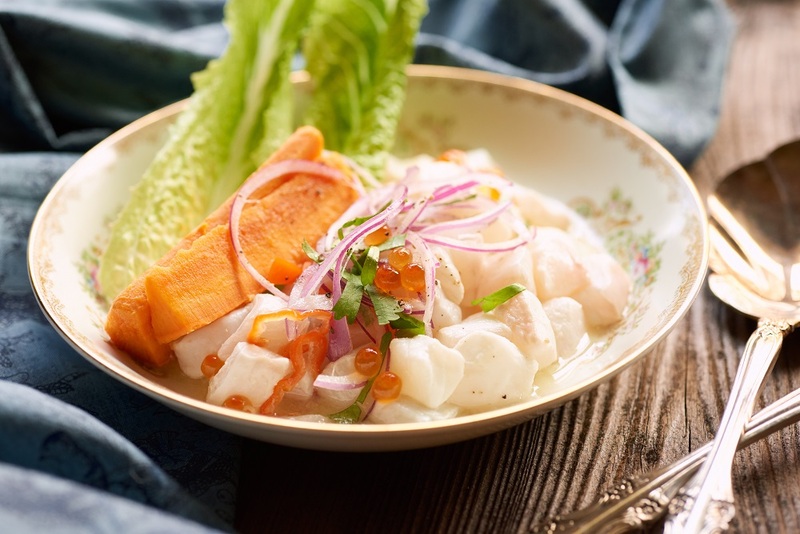 While pisco sour cocktails, ceviche and quinoa have migrated to become favorites around the world, the most authentic Peruvian specialties are to be found back home. 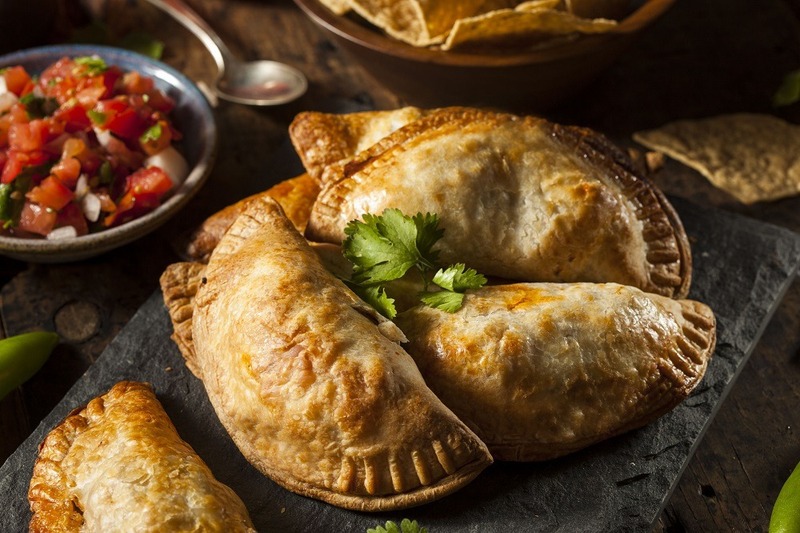 The natural variety of ingredients found in Peru has inspired Peruvian cuisine with over 2,400 varieties of potato, 650 varieties of native fruit and 2,000 species of fish. 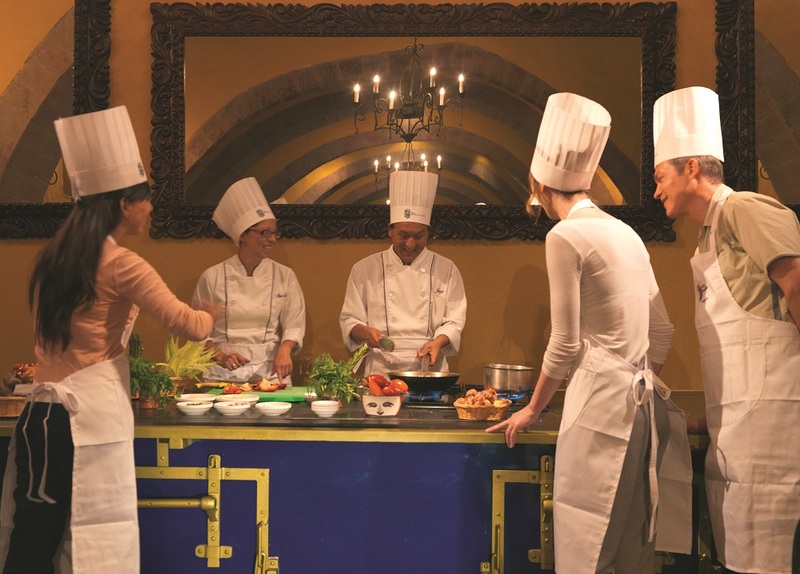 Peruvians have a real talent for conserving their traditional culture and yet adapting to modern culinary styles. 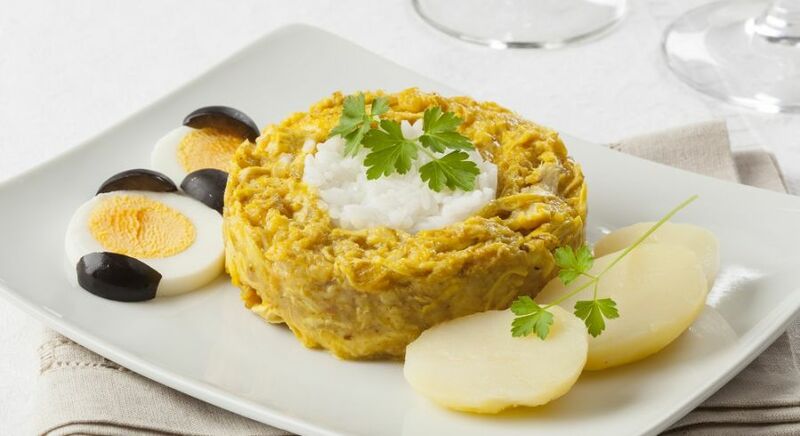 Peruvian food is characterized by variety, and often accompanied by rice and aji to make spicy and colorful dishes. 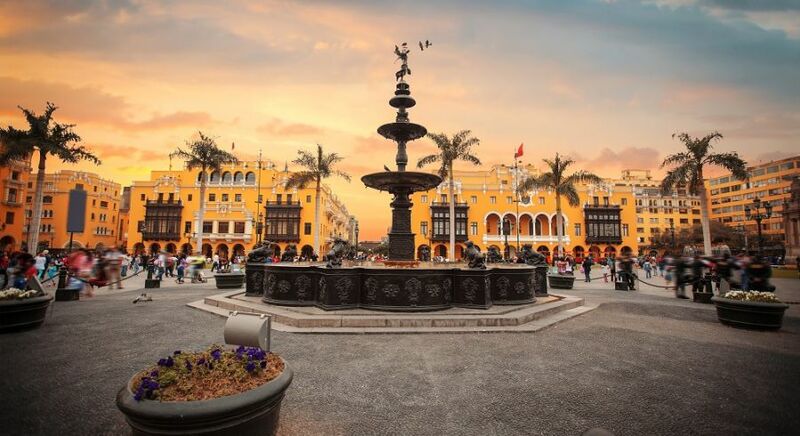 Peru’s capital Lima, epitomizes the blending of Peruvian cuisines, many in existence for almost 70 centuries. Among the African, European, Asian, Arabic and Chinese influences, Creole cuisine is the most dominant. Lima is fast emerging as a new global culinary epicenter. 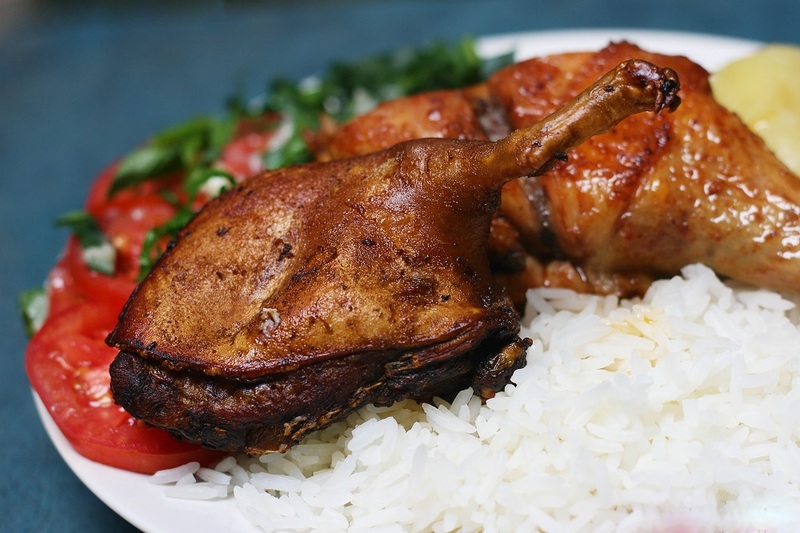 Peru’s eclectic cuisine has been acknowledged as one of the world’s finest, primarily based on Inca traditions having evolved with many waves of migration. 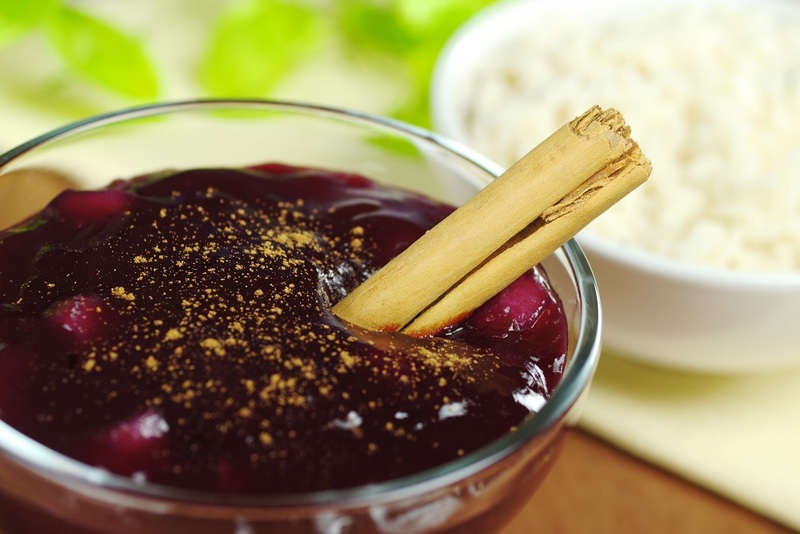 Perhaps the greatest influence is the blend of Japanese and Peruvian techniques, local ingredients and flavors, called Nikkei cuisine, that offers some of the most innovative dishes. 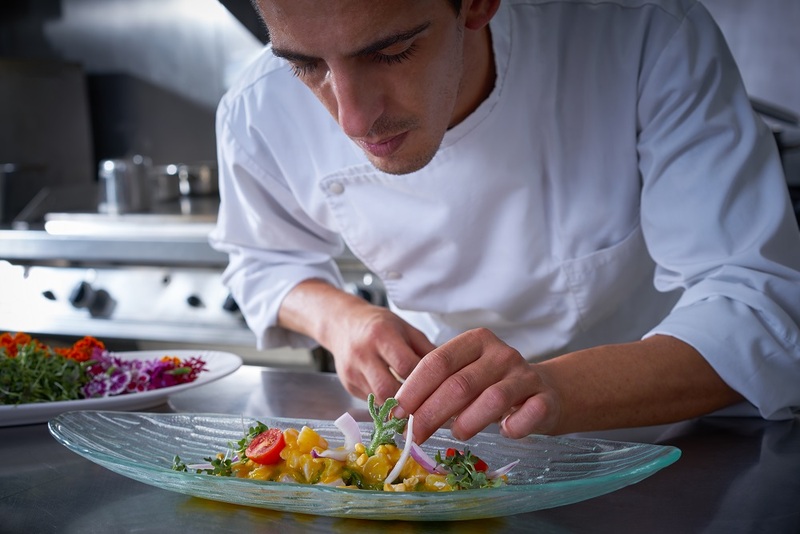 Many critics claim that Peru is the next Scandinavia in the making, while molecular gastronomy is making its way onto every Lima menu. 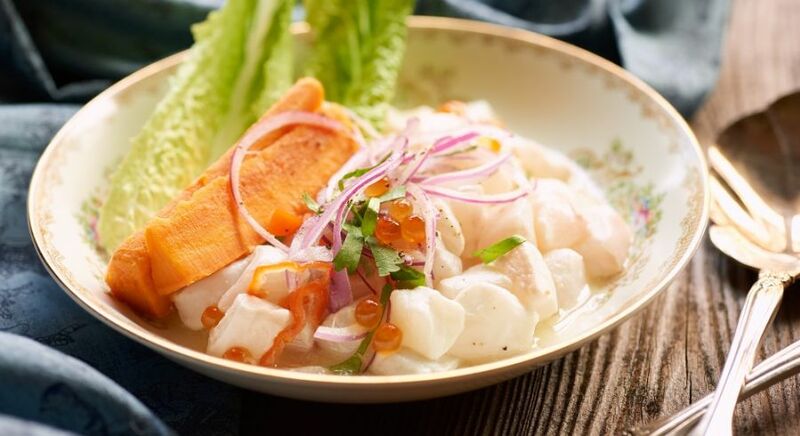 Iconic Peruvian-Nikkei cuisine chefs Mitsuharu Tsumura and Gaston Acurio Jaramillo have revolutionized the famous ceviche, brilliantly fusing multicultural influences and creating a ceviche course that melds effortlessly into a sushi course. Where one style ends the other begins, with a harmonious explosion of temperatures, textures and tastes. Mitsuharu Tsumura of Maido restaurant, fuses Japanese and Peruvian techniques with stunning effect, while Gaston Acurio Jaramillo, ambassador of Peruvian cuisine, manages the restaurant franchise Astrid & Gastón, with 32 restaurants around the world. The unofficial national dish would perhaps be ceviche, where bite-size pieces of raw fish are marinated in citrus juices, usually lime. The acidity of the citric juices cook the fish, giving it a delicate flavor and slightly chewy texture. 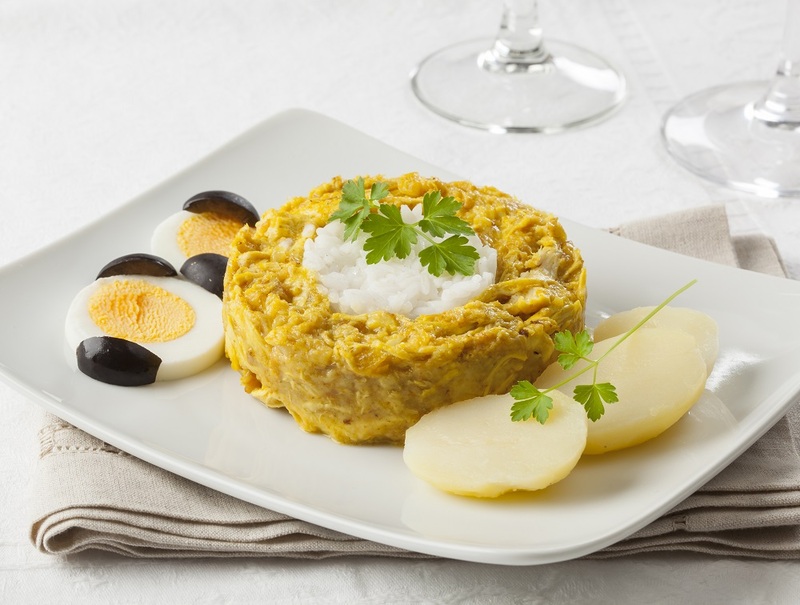 This is usually spiced with red onions and aji peppers, often served with sweet potato or choclo, a white Andean corn. Ceviche restaurants (cevicherías) often close around 4 pm, as the fish caught in the morning is no longer fresh by afternoon. Imagine french fries in a stir-fry or rice and potatoes served in the same dish…this dish breaks all rules. 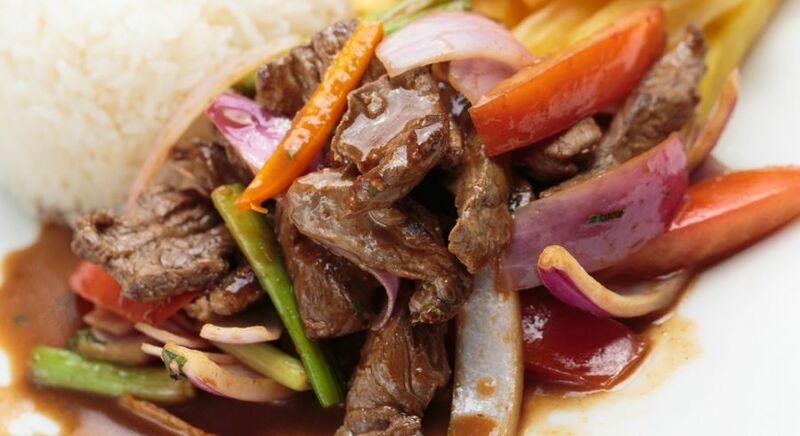 This hybrid Asian fusion stir-fry includes beef, tomatoes, yellow aji peppers, and onions blended in a pan with fried potatoes and seasoned with soy sauce, usually served over white rice. Prepared using guinea pig, the staple meat of many households in the Andes, this is usually baked or barbecued on a spit and served whole. This rich, velvety stew is made with chicken, yellow aji pepper and condensed milk, thickened with white bread. The vegetarian alternative is the ubiquitous papa a la huancaina, boiled potato prepared in a creamy yellow sauce. 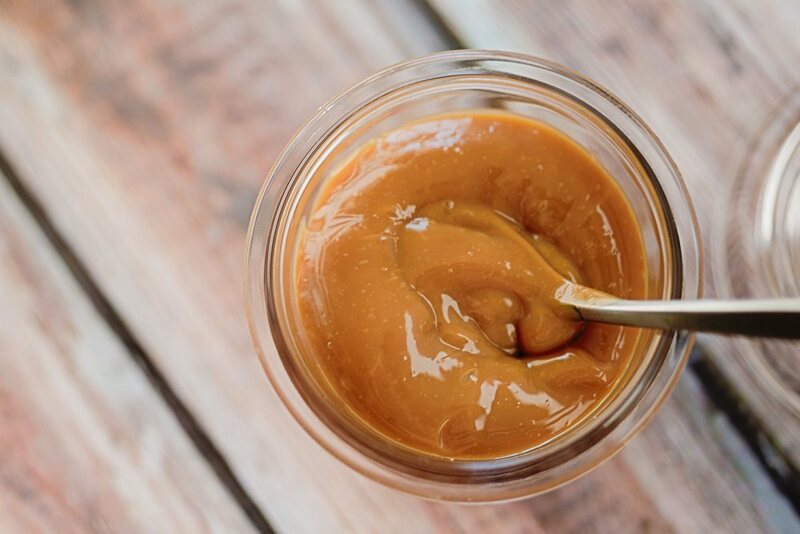 Also known as manjar, manjar blanco, and arequipe, this is found in birthday cakes, ice creams, pastries, cookies, and more. 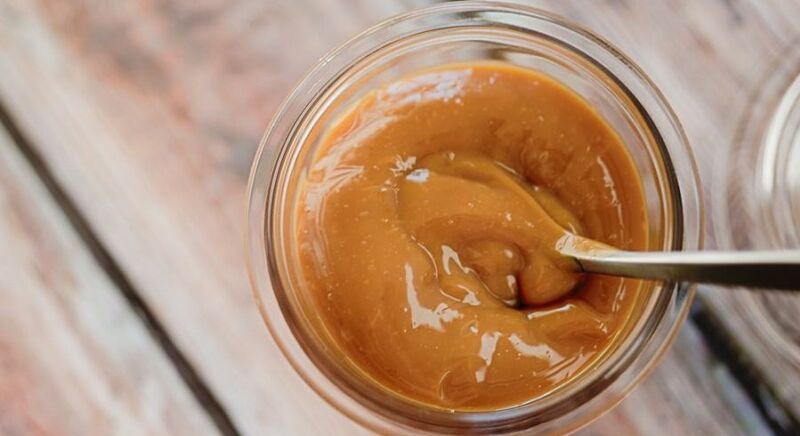 It is prepared by boiling milk and sugar until the mixture is a thick, golden caramel sauce. 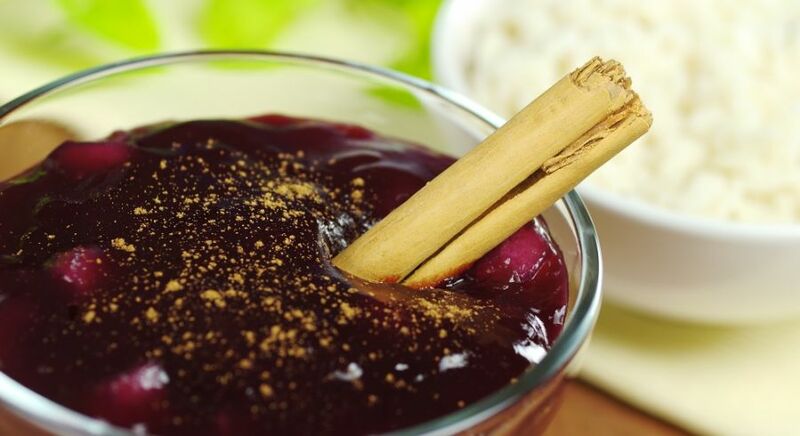 This popular dessert is prepared from purple corn and fruit, thickened into a pudding-like consistency using potato flour/cornstarch, and spiced with cinnamon and cloves. Mazamorra has a beautiful deep purple (morada) color and tastes like an exotic blackberry pie filling. 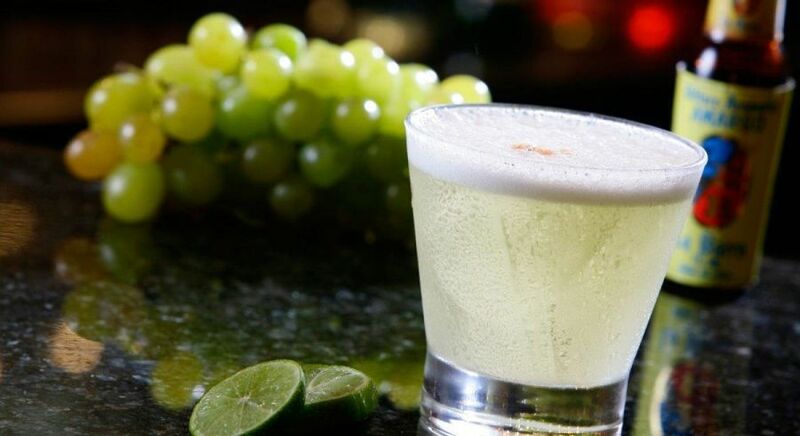 Pisco is a grape distilled brandy, and the pisco sour cocktail was invented by American bartender, Victor Morris or ‘Gringo Morris’ in the 1920’s. 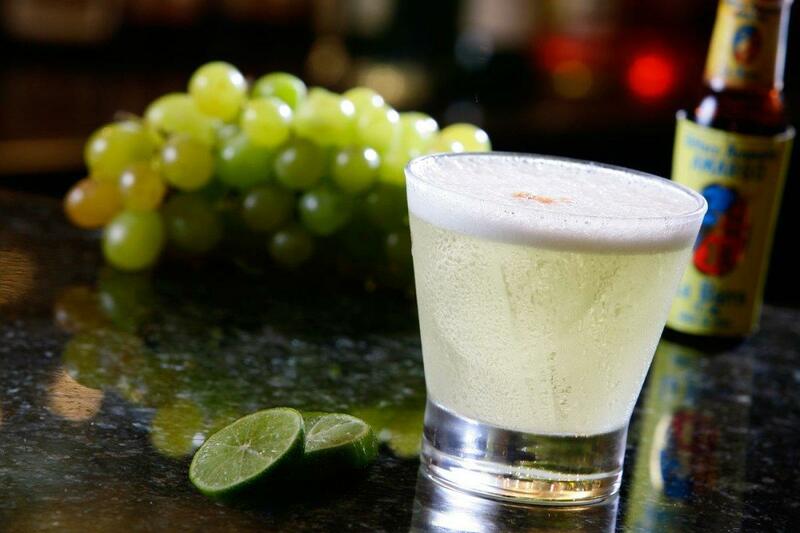 Pisco sours are extremely strong, and range from 60 to 100 proof. The classic pisco sour is shaken over ice and strained. “People who love to eat, are always the best people” – Julia Child. 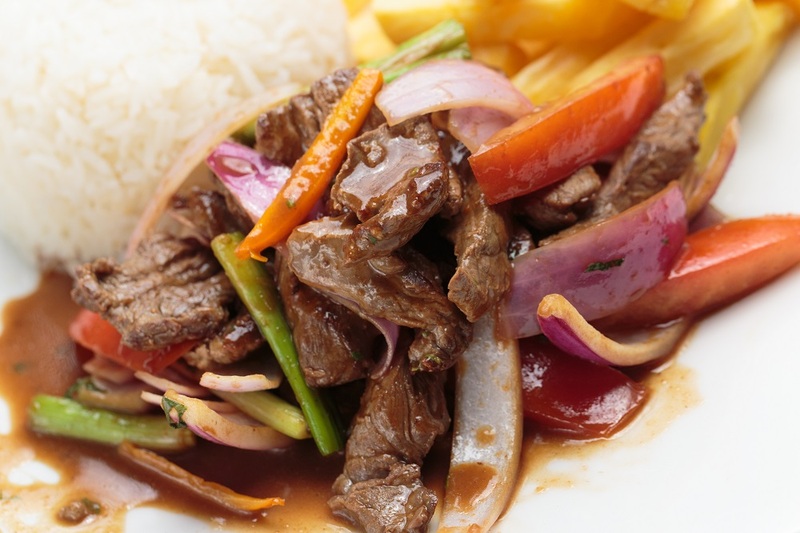 So, if you love to eat and are a connoisseur of new and exotic foods, then Peru is just the place. 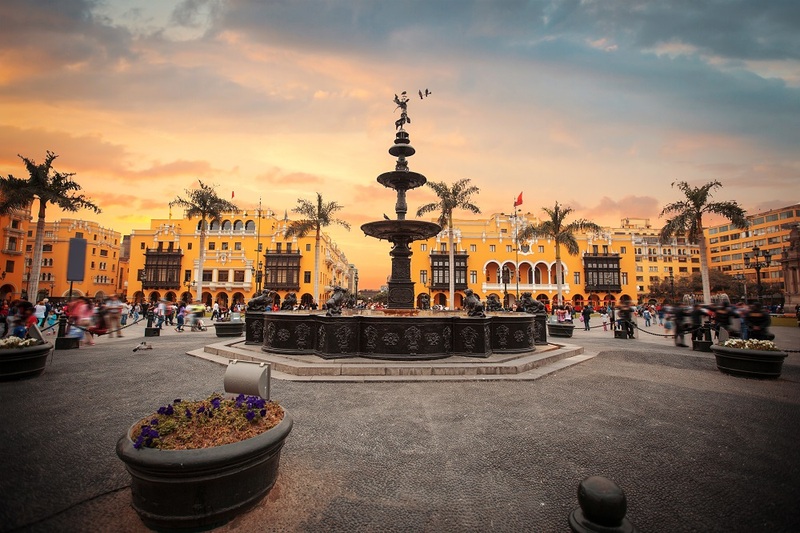 Explore the culinary delights of Lima, experience the food scene of Bolivia, and wash it down with some fine wine from Argentina and Chile’s best vineyards on customized South America tours with us. 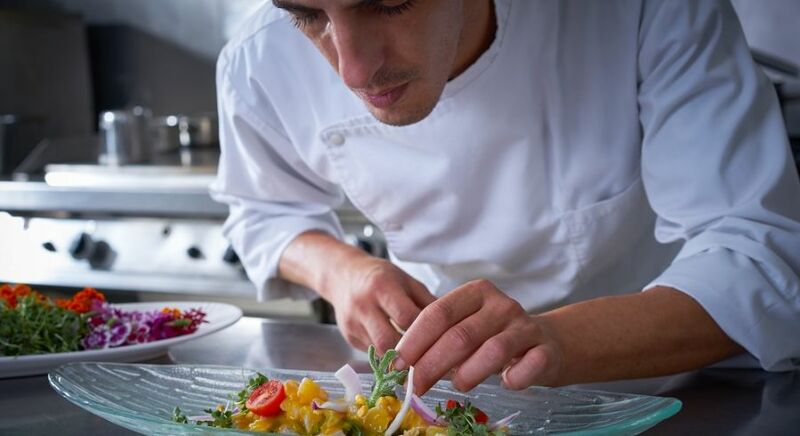 Let us help you realize your food dreams and create a culinary experience just for you!